We help reduce your costs by identifying the right resources quickly to increase productivity and complete more projects. Control your profile, skills, and availability, match projects to your skills and let project notifications come to you. Search the skills you need quickly and efficiently. Control in-house resources with cost-effective search and selection and expand to trusted communities. Cut costs and speed up engagement. Control your time and access projects that suit you. 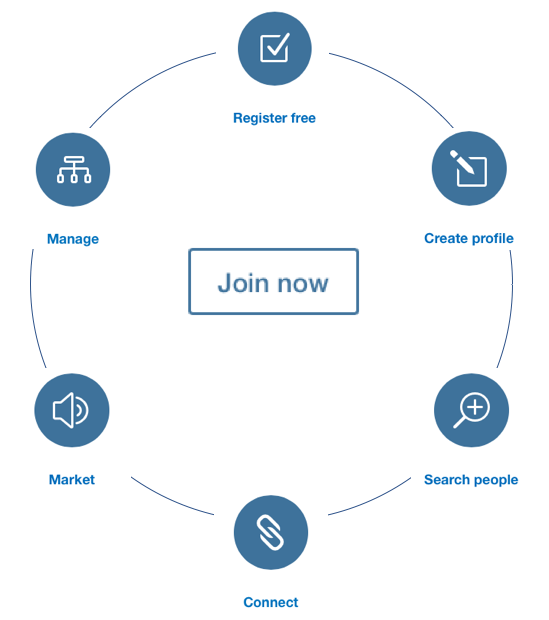 Join communities and market to companies and agencies to ensure cost-effective engagements. Bring work to you and manage opportunities.